That’s right, forget typing. Now, when you’re watching a story, a camera icon appears. You can now use all the available Instagram stories, such as boomerangs, videos, images, filter, and stickers to respond to stories! Following suit with Instagram stories, these replies will disappear, and you’ll get notified when someone takes a screenshot or views your reply again. Despite many social media networks jumping on the ‘story’ bandwagon following the success of Snapchat, stories have become Instagram’s most successful feature, boasting 250 million daily users and effectively outpacing Snapchat. 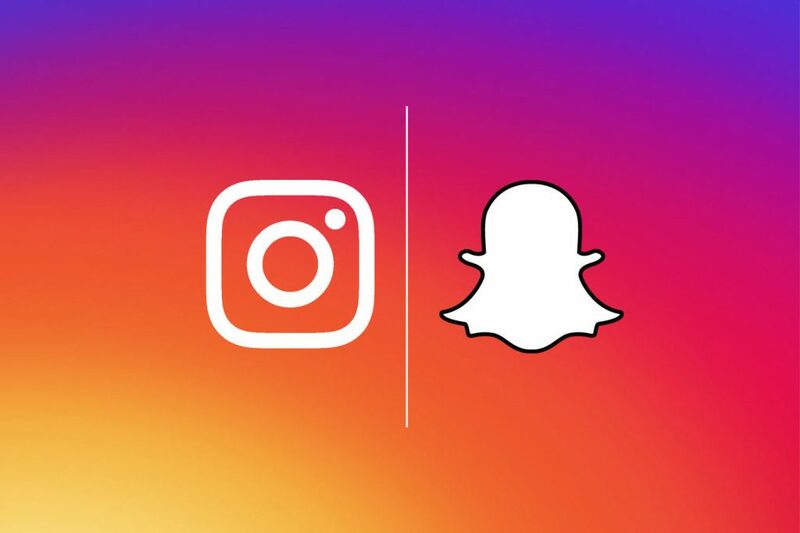 So, with Instagram upgrading to the same basis that Snapchat begun on, what does the future hold for already tense relations between Instagram and Snapchat? The updates are available as part of Instagram version 10.28 and above for iOS in the Apple App Store and for Android in Google Play.